In this paper, we study the dynamic flexural behaviour of a long bridge, modelled as an infinite periodic structure. The analysis is applied to the ‘Brabau’ bridge across the river Tirso in Italy. The approach reduces to a spectral problem leading to the analytical expression of the dispersion relation, which provides the ranges of frequencies for which waves do and do not propagate. The contributions of the bridge structural elements on the dispersive properties of the structure are investigated in detail. The effects of blast loading on structures can be very dangerous: damages and failures are expected with serious threats to structural safety and human life. Materials stresses and strains are often pushed to the limit and the modelling of these phenomena can be very complex. In order to design blast-resistant structures it is very important to determine what are the key parameters of this problem. What is the importance of strain rate on structural response under blast load? 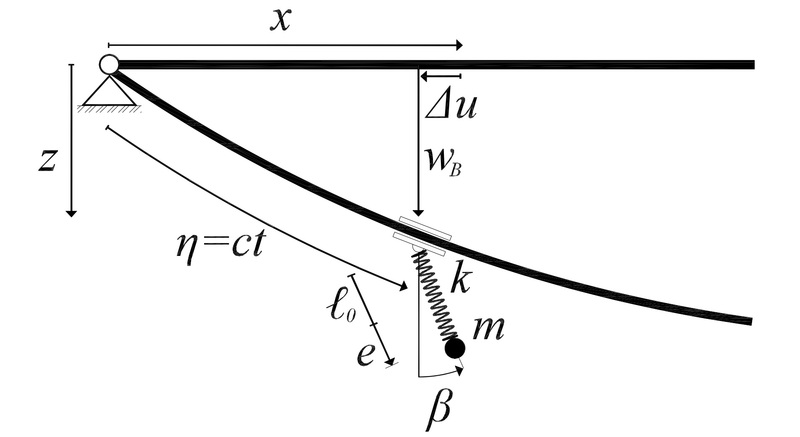 “SDOF models for reinforced concrete beams under impulsive loads accounting for strain rate effects”, DOI: 10.1016/j.nucengdes.2014.05.022, Nuclear Engineering and Design 276, (2014), 74-86. 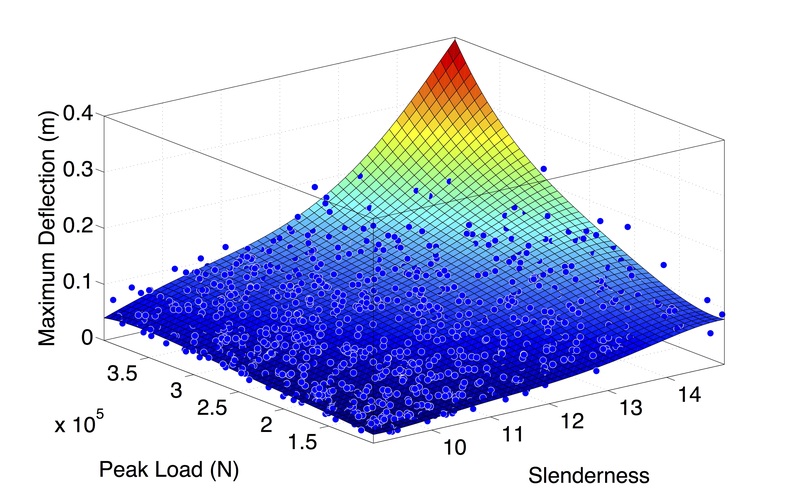 Read more about What is the importance of strain rate on structural response under blast load? The School of Aerospace Engineering at Georgia Institute of Technology invites nominations and applications for two faculty positions in the areas of solid mechanics, structural dynamics, and aeroelasticity. Appointments at all ranks will be considered. While candidates in all related areas of research will be considered, candidates with a strong experimental background are particularly sought. The University of Exeter will shortly announce several new chairs it is seeking to fill. Cell Mechanics (two chairs, one nominally experimental and one nominally theoretical). Structural Dynamics, possibly with an aerospace flavour. If you are interested, or know someone who might be, please contact me (c.w.smith-at-exeter.ac.uk) for an informal discussion. ABAQUS/CAE - How can I model a two-storey shear frame with rigid floors and LUMPED masses? This would seem like a simple task. Anyhow, I am having some trouble. Problem description: I want to model a two-storey shear frame with rigid floors and lumped masses? I.e., in all its simplicity, a two-DOF system ignoring the mass of the columns and lumping the mass at the two rigid floor beams. A typical example in all books on structural dynamics. The columns are modelled with B23-elements while the floors are chosen as analytically rigid parts. I have used 'special - intertia - point masses' to simulate the lumped mass at the reference point of the floors. Read more about ABAQUS/CAE - How can I model a two-storey shear frame with rigid floors and LUMPED masses?